Re-Ride 2016 in Folsom, CA. Our members are the life blood of the NPEA. We welcome your support and participation in preserving and expressing this exciting time in our history. There is no longer the need to ‘Risk Death Daily’, but our work is no less important today than in 1860. 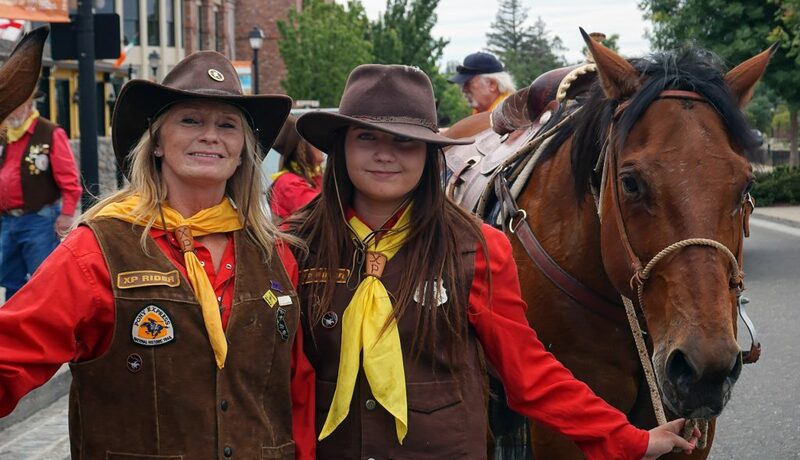 Full membership is for riders who would like to participate in the annual Re-rides, as well as parades and other equestrian events. 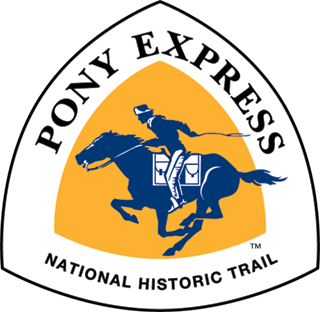 Riders must be experienced equestrians, at least 18 years of age (14 with parental permission and supervision), and be willing to abide by the Pony Express Oath and Rider Requirements. 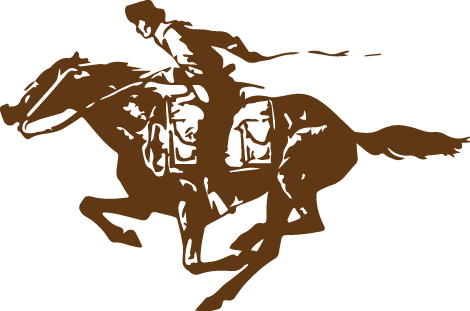 We have an Associate Membership for non-riders who would like to support NPEA. We often need people to help in staffing relay stations during the Re-Ride, public affairs, and other membership duties. Membership fees vary by each State Division and include national dues. Here’s the NPEA General Membership Application. This membership is open to people who want to support the NPEA, but do not wish to take an active part in our organization.